was founded in 2009 as a 40:40:20 joint venture between Banpu Power Limited (BPP) 40%, RH International (Singapore) Corporation Pte. Ltd. is a subsidiary of Ratchaburi Electricity Generating Holding Public Company Limited (RATCH) 40% and Lao Holding State Enterprise (LHSE) 20%. HPC’s main task is to operate the Hongsa Mine Mouth Power Plant Project, which – when completed in 2016 – will become Lao PDR’s highest-capacity power plant, providing a sustainable source of energy for both Laos and Thailand. Banpu Power Public Company Limited (formerly Banpu Power Limited., the subsidiary of Banpu Public Company Limited) is registered to a public company in Thailand on September 8, 2015 as a holding company of conventional and renewable power assets across Asia including Thailand, Laos, China, and Japan. BPP has developed, operated and invested in power assets for more than 20 years. The company is regarded as the regional platform of highest international standards in both operations and corporate governance through its extensive proven experiences coupled with the emphasis on sustainability and social responsibilities. 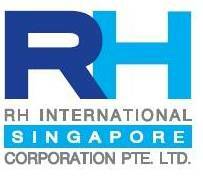 RH International (Singapore) Corporation Pte., Ltd.
RH International (Singapore) Corporation Pte. Ltd. is a subsidiary of Ratchaburi Electricity Generating Holding Public Company Limited (RATCH) to operate the investment in power business internationally. The company was incorporated in 2010 and is based in Singapore. Ratchaburi Electricity Generating Holding Public Company Limited (RATCH) is a leading Independent Power Producer in Thailand, with an ambitious vision aiming to be a leading value-oriented integrated energy company in Asia-Pacific. Founded on 7 March 2000, the Company has the issued and paid-up capital of THB14.5 billion and the Electricity Generating Authority of Thailand (EGAT) is its major shareholder with 45% equity stake. 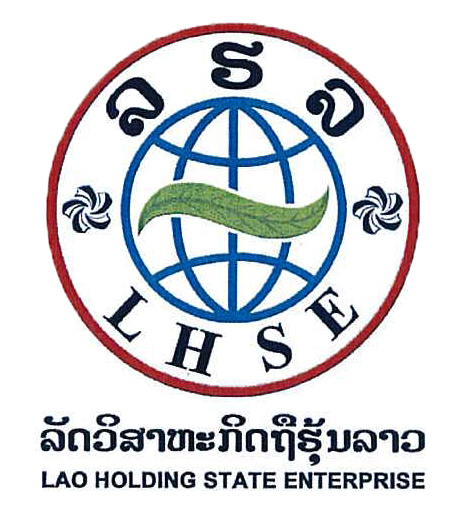 Lao Holding State Enterprise (LHSE) is a 100% State Owner Enterprise established as a business company in conformity with the business Law and the Prime Minister's Decree. The Lao Holding State Enterprise is invested solely by the Government of Lao PDR, represented by the Minister of Finance.